Ogilvy & Mather was founded by David Ovilgy in 1948. Since then, it has grown into 450 offices in 169 cities including Singapore and the Asia Pacific. As the founder, Ogilvy believed that the job is to make advertising that sells and builds brands. For 60 years, they helped build some of the best brands in the world. Some of the brands they have helped build are American Express, Sears, Ford, Shell, Barbie, Pond’s , Dove, Maxwell House, IBM and Kodak. There is no question that these brands went to them because of the integrity on how they create a campaign and how it impacts the lives not just of their market but the whole community as well. Ogilvy is a brand in itself. From humble beginnings, He build a company and made in into one of the eight largest advertising networks in the world. In marketing, it is not all about selling. You also have to believe on what you will be selling, that is according to the great David Ogilvy himself. If you believe in the brand, then it won’t be too hard to create a marketing strategy. Their presence is also worldwide and they have created campaigns from outdoor and print, health and wellness, and the latest trend in digital, media and mobile. To be a good marketing and advertising firm, you have to evolve and adapt with the trends. That’s what kept Ogilvy present through all these years. O&M the name itself is enough. 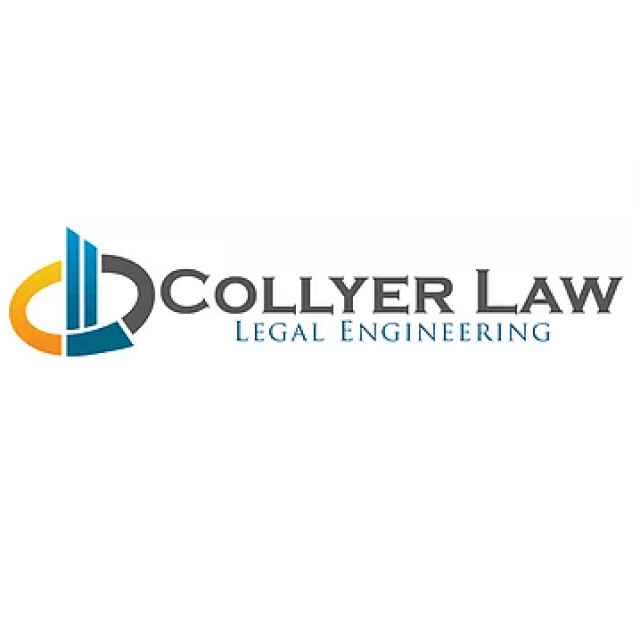 Collyer Law is a Singapore law firm founded by Expert “Big Law” lawyers with deep-roots and extensive experience in Singapore and the South Asian markets. We are providing advising high-growth start-ups, SMEs, and entrepreneurs of all kinds, and we like to think of ourselves as “entre-lawyers”. Paul Hype Page & Co is Awarded for exemplary contribution to the promising SME 500 2013 Campaign. CoSeClinic is a group of companies specializes in providing one-stop business solutions.They work alongside many SMEs, partnerships, sole-proprietors as well as individuals to offer our range of professional services. The design of the Makespace is different because of the zones that they have. If you visit their place, you will see that there are zones for the type of work you need to do. G Suite by Google provides professional email, online storage and online documents to help you store files and collaborate with team memberships more efficiently. At just $5/month, users get access to a whole suite of services to help them run their business. A group of young and dynamic team makes up TIL. If you visit their website, you will see a colorful and all graphics, full of visuals kind of site. You see many companies offer the same services, they mainly deal on Company Formation and if you want to open a bank account as you start your business.